Car-sharing companies like Car2go and Zipcar may soon be getting some help parking their vehicles curbside, thanks to a City Council bill introduced Thursday. But it’s unclear whether local residents would be willing to give private companies special access to public parking spots. Car-share firms themselves may not even need the special treatment for their members to easily find street parking, they say. The bill, submitted by Councilman Mark Levine, would require the Department of Transportation to establish a program that would provide car-sharing businesses with dedicated parking spaces that would include metered spots as well as free spaces set aside for their cars. Companies would apply to be part of the program, and, if accepted, pay the city for metered parking, though not for spaces reserved for them elsewhere. 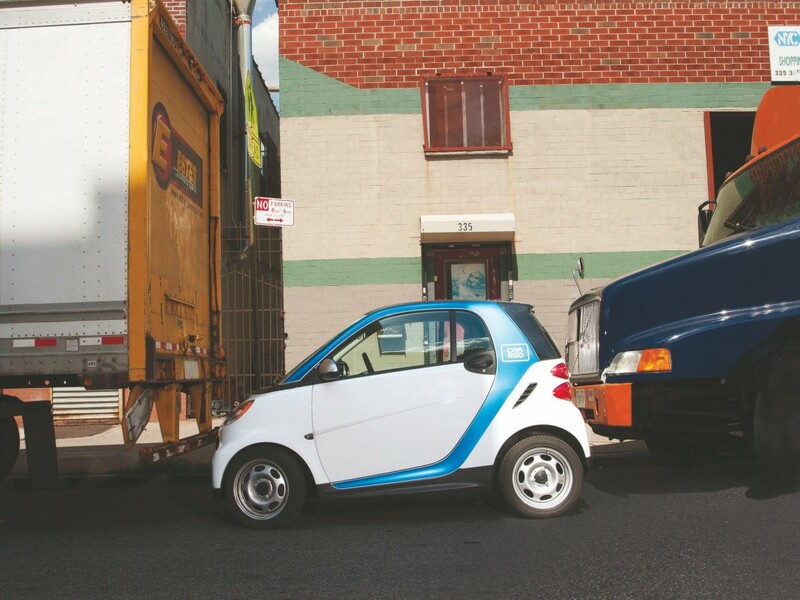 Crain’s wrote about Car2go in a cover story in this week’s issue. Car2go is currently cooperating with transportation expert Susan Shaheen on a study that will see what effect its Smart cars have on private-car use and ownership—data that could prove helpful in winning over the Department of Transportation. Zipcar, whose model has been shown to reduce private-car use, also was unfamiliar with the bill. A spokeswoman said, however, that street parking has proved highly popular with members in cities where it’s permitted.